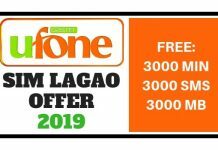 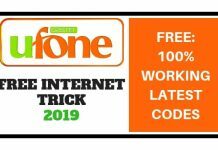 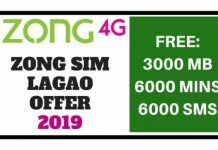 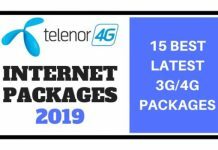 If you are a Mix user of Calls, SMS, and Internet then I am here with a best Zong Haftawar Load Offer 2019 with full details and instructions. 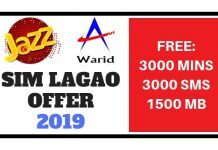 In this Zong Haftawar Load Package, you will get 1500 Free Minutes On-Net, 100 Free Minutes to other Networks, 1500 MB Free Internet, and 1500 Free SMS to all networks for 7 Days in just only 161 RS. 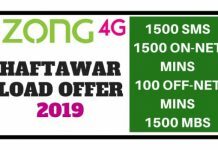 To Unsubscribe Haftawar Load Offer of Zong, You need to just write UNSUB Weekly250 and send it to 6464. 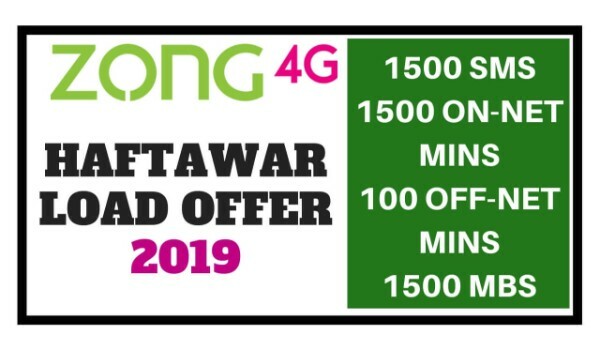 I hope you like this Haftawar Load Offer by Zong. 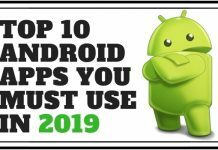 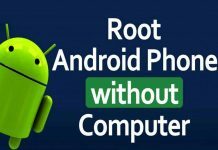 Please share it with your friends and also comment below.